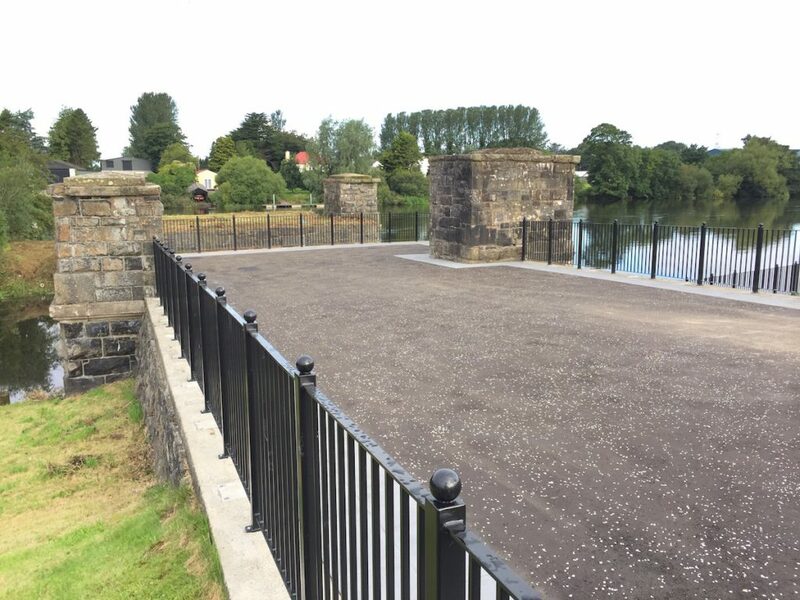 PS Engineering design, manufacture and fit railings throughout Northern Ireland. At PS Engineering we can design your railings to fit in with what is already there or provide bespoke railings unique to your project. Recently PS Engineering completed safety railings at this pier. The railings were designed to suit the location and also to fulfil all the safety regulations. This simple design integrates really well with the surrounding area – functional and aesthetically pleasing. These safety railings have been powder coated to create a stunning finish. Railings can be finished with a variety of colours and the powder coating gives a durable finish. The railings are galvanised and powder coated meaning that they will last a life time. These railings perform a dual purpose – meeting safety requirements, yet look fabulous. Our client was highly impressed with the finished product, and loved how the railings look seamless. He also commented on the very high quality of workmanship from PS Engineering. 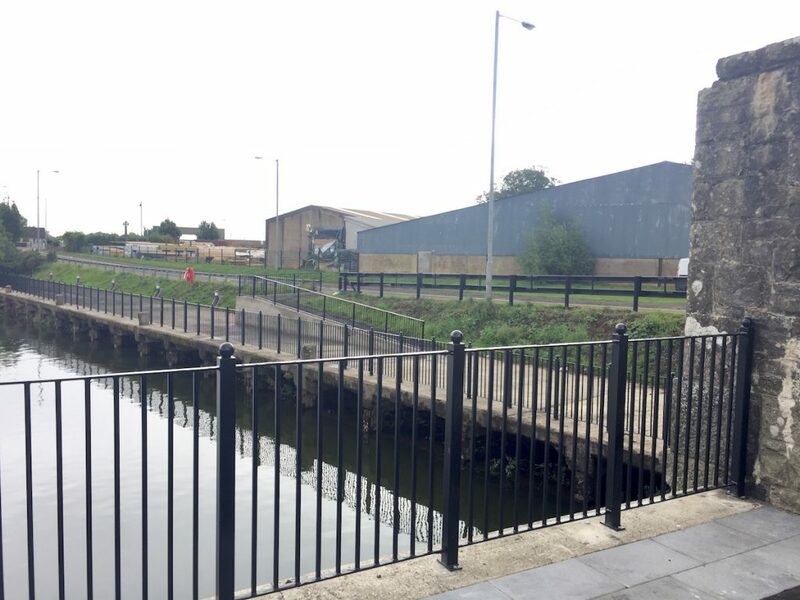 If you would like to talk to us about fitting bespoke railings to your home or property please do not hesitate to get in touch with us here at PS Engineering on 02820 741 780 or on 07739715754 and we can have a chat about your needs. PS Engineering are happy to work throughout Northern Ireland.